While creating a beautiful kitchen to look at is usually the top priority for most homeowners, we encourage our clients to consider the function and flow of their kitchen while updating their cabinetry. Upgrading the usability of your kitchen can create a more pleasurable work space, and is often the most enjoyed aspect of the completed project! The truth is that many kitchens do have plenty of storage space - it's just not fully utilized because of convenience and accessibility limitations. After all, who wants to kneel down on the floor to reach all the way back into a base or pantry cabinet? 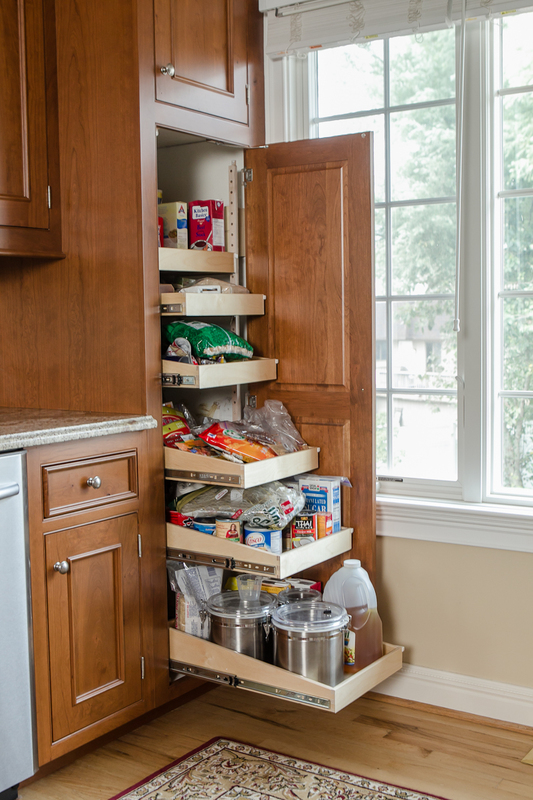 Take a look at the following storage options and find a place in your kitchen that could use one of the many solutions we can offer. We'll make suggestions as we approach the project so you can make the most out of your cabinet space. ☑ 3 and 4 Drawer Cabinet Fronts ☑ and more options! 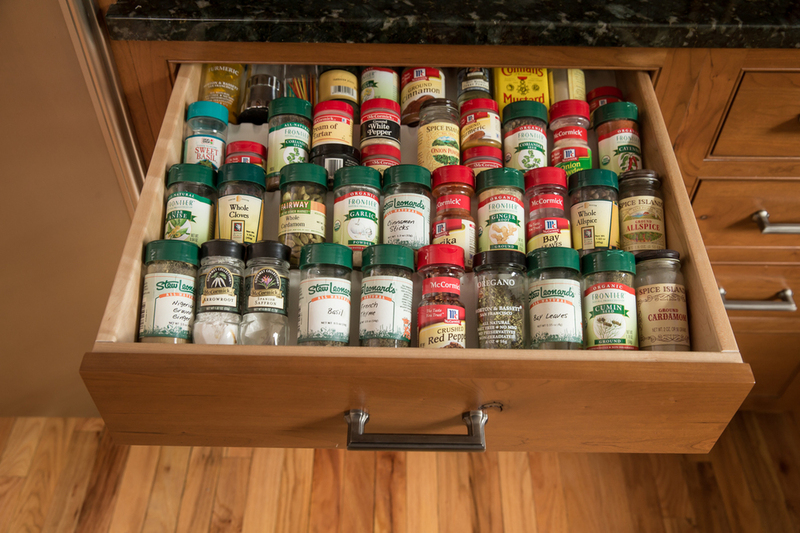 Ackley Cabinet has been making kitchen dreams come true for over 40 years. Unlike many contractors, we rarely recommend tearing out an existing kitchen and undertaking total kitchen replacement. If your cabinets are structurally sound and laid out well, we will use our kitchen makeover expertise to transform existing kitchens with our quality cabinet remodeling services. Why not get your dream kitchen without the high expense and inconvenience of total replacement?